Sorry! Sports Club is on hold for the moment. We will let you know when registration is open. The idea behind the Sports Club is to provide children with the opportunity to try and experience different sports to help their physical and fitness development and help them to find a sport they might like. After one year of Sports Club we have found it a great success and the kids are having a great time. We have changed the format to changing the sports from week to week depending on the levels of enjoyment. After School Sports Club is €15 for the 1st child in a family and €5 for every subsequent child (This fee is on a PER TERM basis). These funds go directly back into the Sports Club. Junior & Senior Infants (and all Preschoolers). We have found that this age group get a lot out of the club and we can accommodate this age group if the parent is present. ​Would you be able to assist with Supervision? Sorry! Games Club is on hold for the moment. We will let you know when registration is open. 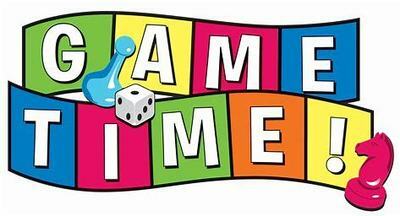 The idea of Games Club is to introduce children to a variety of board games. These will include the more traditional chess, draughts etc....plus other board games to provide choice and fun for everyone. ​The club is more suited to children from 1st class upwards but children from Infant classes are very welcome if a parent can be present. 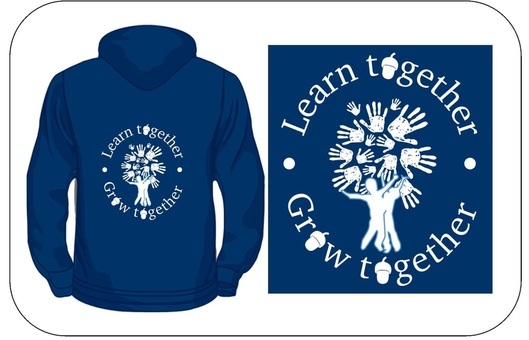 School Hoodies - Click the Picture to Order Yours! 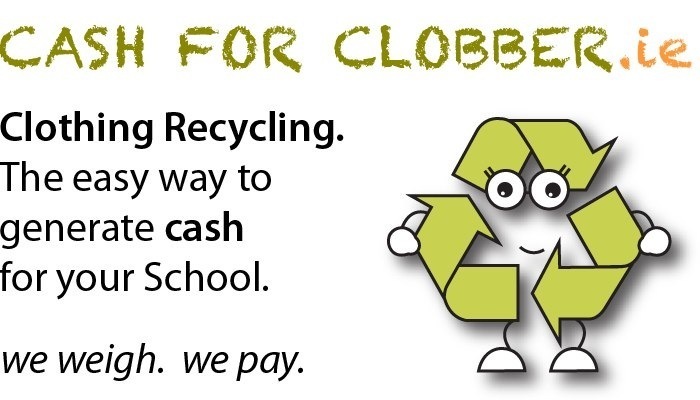 Did you know that you can raise money for your school and get rid of unwanted Clothing and Shoes at the same time! If you have heavy bags please buzz the intercom at the barrier and you can drive to the gate to drop them off. If you haven't already given your 'Expression of Interest' for an Educate Together Secondary School, please click here. Educate Together Secondary School in Galway. Many thanks to Helen Mortimer who ran this training. ​Here are some pointers for those of you who couldn't make it. Please check out www.webwise.ie where you will find all the information, advice and help on areas of Internet Safety and how to communicate effectively with your child. What Equipment at What Age? Where Can They Use It? What Sites or Apps Can They Use? Passwords - Does the Parent Know It? One of the main reasons a child does not tell a parent about inappropriate internet content or usage is the fear of losing their phone or tablet. Anti-Bullying Procedures from the Dept of Education. It was recommended that you know this document. This process has now gone online. Please email PA@kilcolganetns.com for Information. Every single parent is a member of this PA, with around 30 parents being part of a active group. This group works through meetings, email and the school website. I know that TIME is something that is difficult to make and I also know that Parental involvement is a must for your child to do well at school. ​ Research shows that children do better in school when parents are engaged in their child's school. Engaged can be anything from knowing what is happening in school to participating in events, or simply having a voice. This YouTube link is from a talk last year at the NPC Conference by Annie Kidder who conducted the research. To enable communication, we would like to add your contact details to our Class Lists. To create a class list that can be shared only with the parents of that class to facilitate play dates and birthday parties etc. You can at any point remove your information. What types of activities do the PA provide? As a parent or guardian, there are many ways to be involved and to support the school, one of the most important of which is the Parent Association (PA). The PA has the role of building a sense of community around the school, allowing families to get to know each other. We work in partnership with the Principal, Board, Staff, Parents and Children for mutual support and to create a positive atmosphere. Our PA is a member of the National Parents Council (NPC), a representative organisation for parents of children attending primary school, which provides support and training for parent associations. We are not just fundraisers. Throughout the year we organise social gatherings and workshops to help parents be parents. The PA committee also helps with larger projects like the Christmas Show, International Day and Sports Day. Our Parent Association was first established in 2010 with the first committee meeting held on the 12th of March the same year. The committee has grown steadily each year since alongside our growing school community. Here's a glimpse of some past events. If you have an idea for a future event please let us know.